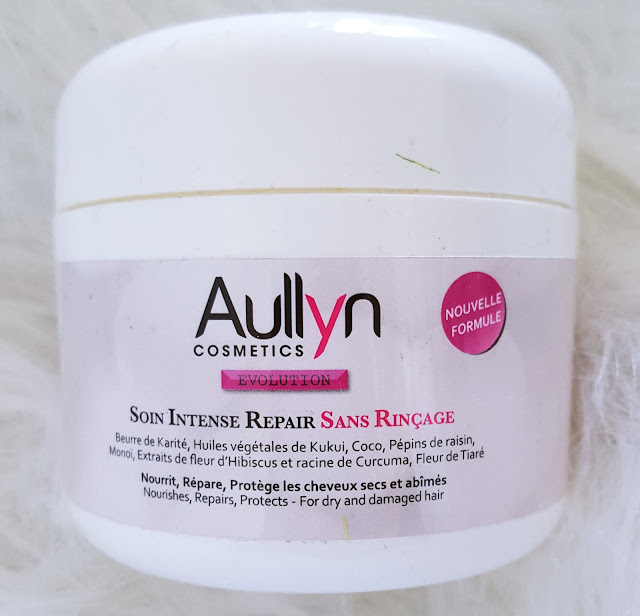 I have been playing around with Aullyn Cosmetics for the past few months and I really like them. That sounds like such a basic statement, but in the world of natural hair care where there are so many products on the market. Sometimes you just want a product that does what you need. 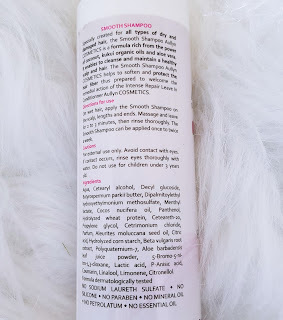 The smooth shampoo is just that, very gently on the hair and didn't leave my hair dry. 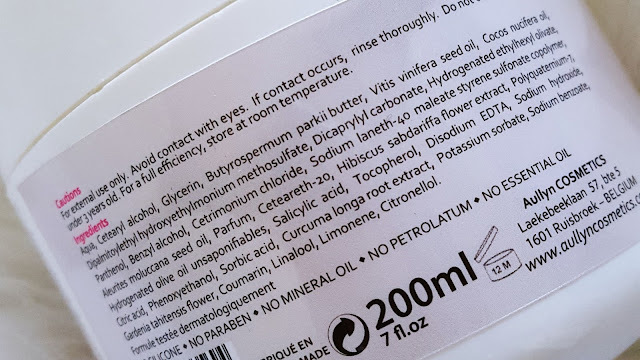 The key ingredients are shea butter, aloe vera and coconut oil. I like to use shampoo every 2-3 washes to cleanse my scalp and hair. What I love about this shampoo is that it doesn't take much effort to use. Sometimes it takes up to 2 washes to get my hair clean, but I only needed one with this shampoo. 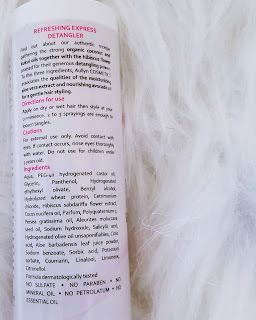 The one product missing from this line is a conditioner, which is a shame as I like to detangle with conditioners, so when using this line I do have to use a different brand conditioner. The intense care repair deep conditioner is my favourite product from the line as it leaves me hair so soft and moisturised. 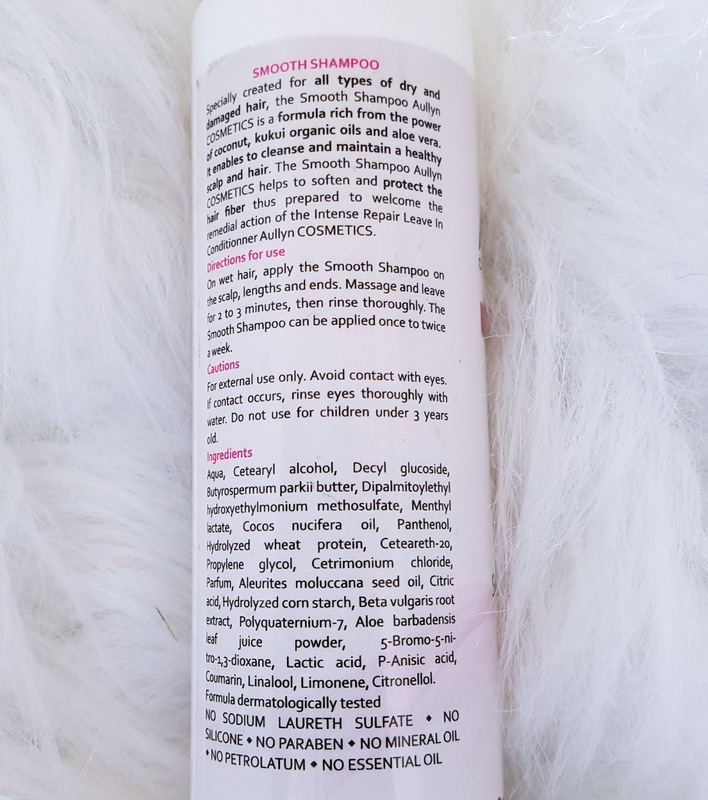 The key ingredients are shea Butter, coconut oil, kukui oil and grape seed oil. 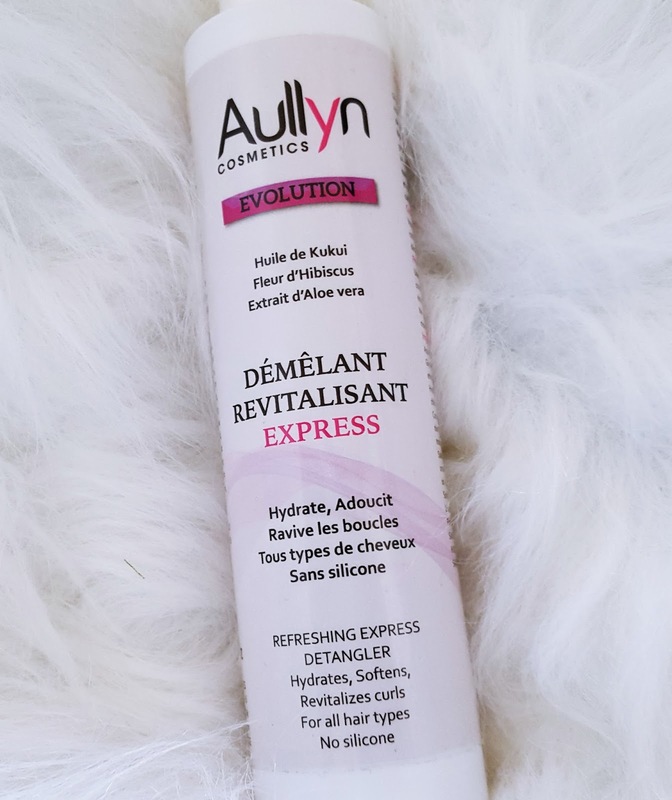 This product is aimed at those who are trying to repair their hair from damage, as it is a mild protein treatment, which is great for my colour treated hair. Finding a good deep conditioner can be such a headache as they don't all penetrate the hair shaft. 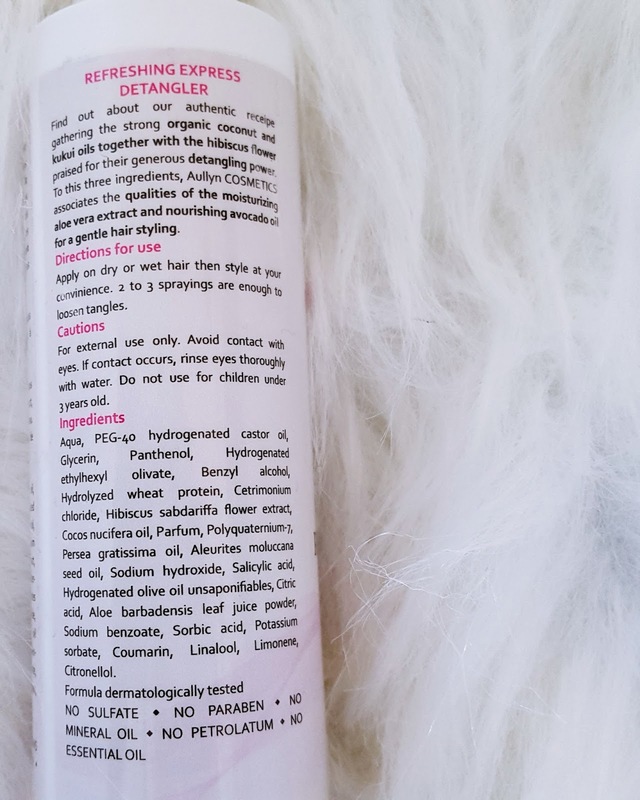 I love that this deep conditioner makes detangling so much easier and adds moisture to my hair. The one product in the line that didn't do much for my hair is the refreshing express detangling spray. My hair tends to love creamy conditioners and spray ones just sit on my hair. 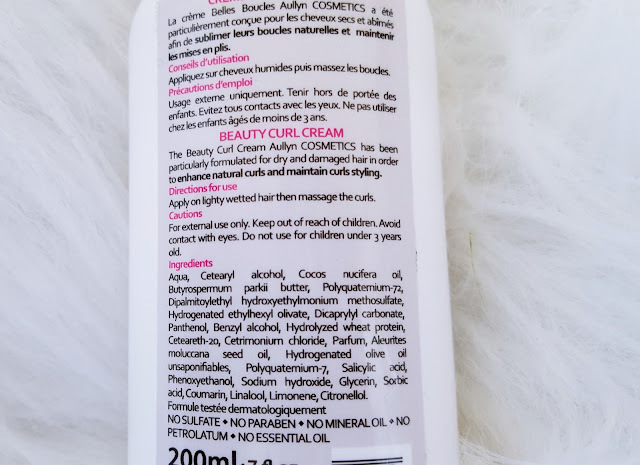 I have used this as a refresher product to refresh my curls on day 4 or 5. I can see this working better on my sister's hair than mine. It does contain great ingredients such as castor oil, wheat protein, hibiscus flower, kukui oil, coconut oil, avocado oil and aloe vera. My hair loves creams and stylers, so the beauty curl cream is a perfect product for my braid outs and bantu knot styles. I love the texture and consistency of this product. 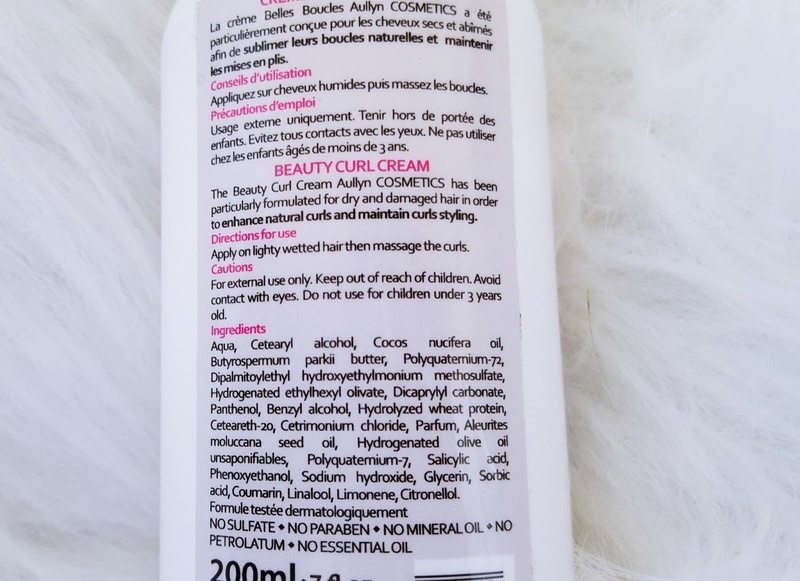 It leaves my hair soft, moisturised and gives my hair a nice sheen, which is very rare for a styling cream. Another bonus is that my hair stays moisturised for longer. Using this product, my braid outs can last for up to 5days, without me having to re-apply product. 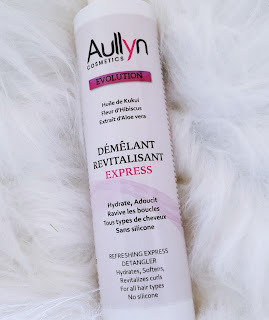 I would give this line a 4 out of 5 overall, definitely try out Aullyn Cosmetics if you are looking for a new product line.